Moving can be a stressful time. 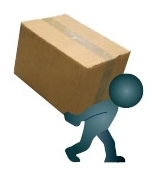 Why not let our experienced team assist you with your home or office relocation and be assured a fast, friendly and affordable experience. Also being one of the smaller removal companies, we pride ourselves on our professional and personalised service to all our clients. Relax. 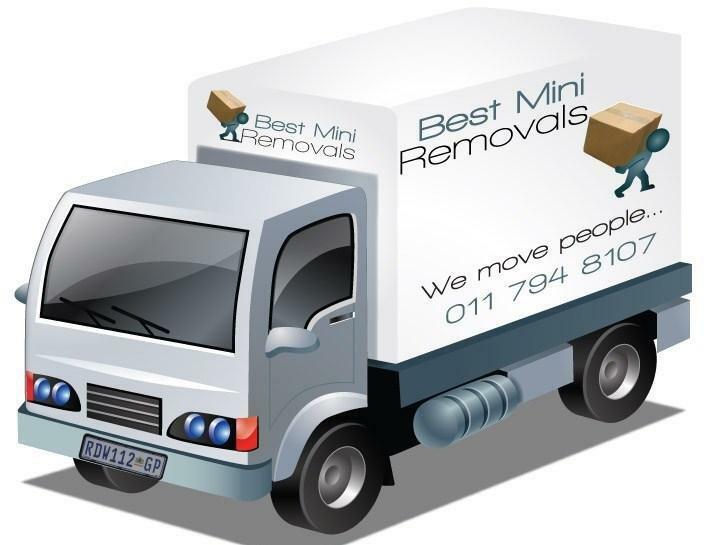 Remember... Best Mini Removals. Copyright © Best Mini Removals 2018. All Rights Reserved.